Welcome to the most prestigious tradeshow for men’s fashion across the globe. Since its creation in 1972, Pitti Uomo has kept on dictating the standards of menswear year after year. But undoubtedly, Pitti Uomo remains the star of the tradeshow collection. 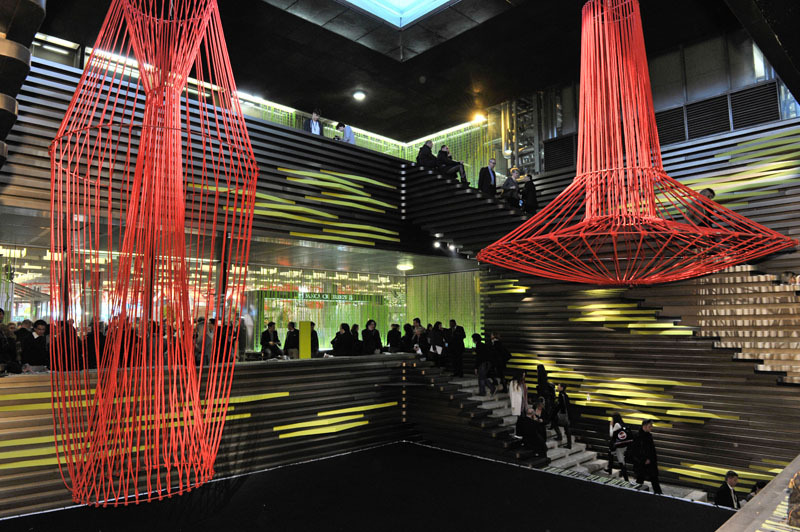 The show was originally destined to showcase the best Italian designers. Nevertheless, under the effect of globalization of B2B fashion industry and the need for the show to mitigate the risk of a slowing Italian economy, it has been decided to open the show to the rest of the world. Marco Rivetti was the man who condcted the change, when he became the head Centro Moda in 1987 which became Pitti Immagine in 1988. Resistance was strong among the organization but Pitti Uomo rapidly established itself as a reference in men’s fashion industry. Then, when buyers from the entire world started gathering in Florence, the change became irremediable. With the internationalization of the show came another challenge: how to keep a guideline and not to be the supermarket for menswear. 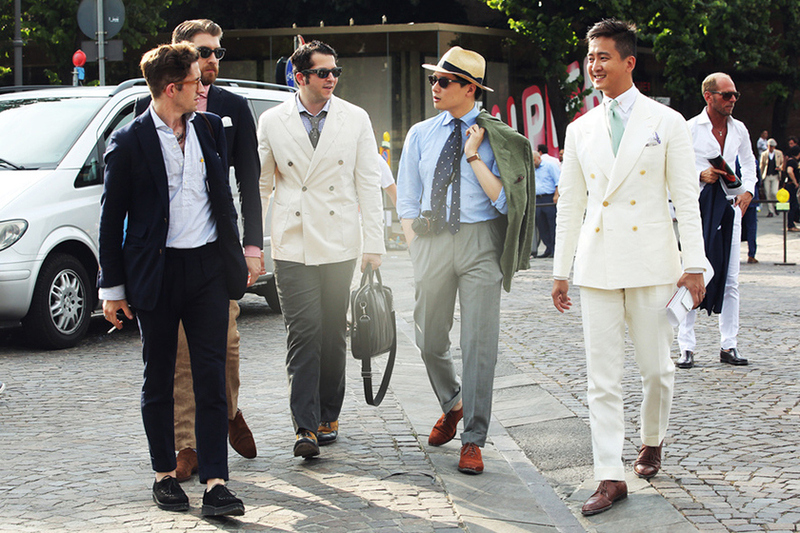 This is how Pitti Uomo decided to become the n°1 trend setter for men’s fashion. Most innovative brands have showcased their collecitons there: Yohji Yamamoto, Raf Simons or Rick Owens. This is also the reason why the show happens so early (end of june for the summer edition, and begining of jannuary for the), as to kick off the season of tradeshow which will follow in the rest of the world. 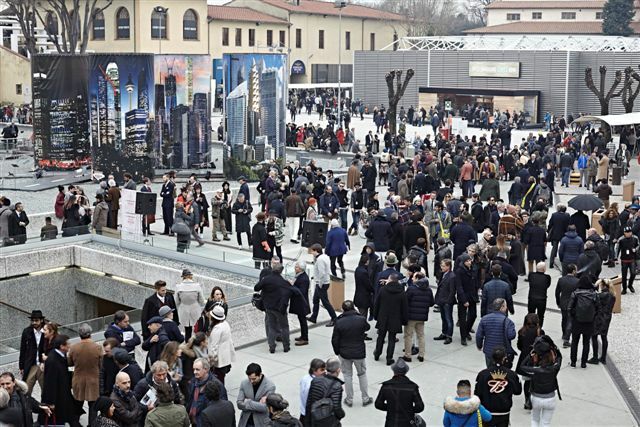 As a lot of other tradeshows, Pitti has launched an initiative to go online: E-Pitti. It was first suposed to be a fashion wholesale marketplace with ordering features, but facing technological difficulties, the group has decided to back-pedal and make it more simple. It is now more or less an extension of the tradeshow where the content is provided directly by the organizer, with the selection of looks of its current and previous exhibitors. If you own a menswear brand, this is the place where you need to be seen. You will have access to a wide range of international buyers, more than in other tradeshows where the audience remains more national. You can get also a great press coverage as major menswear medias and magazine attend the event. Probably one of the best investment to make.